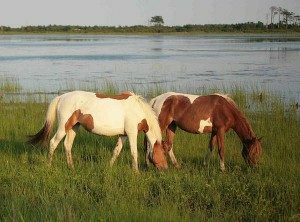 Ponies and horses may look similar, but they are two different animals. 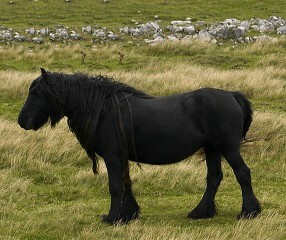 For example, ponies often have thicker manes, tails, and costs. They have shorter legs, thicker necks, and shorter heads. 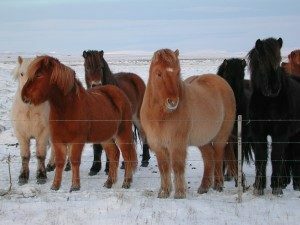 Ponies are often more tolerant of cold weather and have good endurance, making them great work horses. 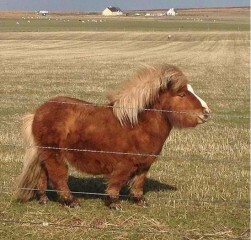 Ponies are also highly intelligent, which means they can also be stubborn. 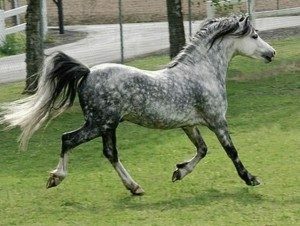 The word pony is actually derived from the French one “poulenet” which means “foal” – a young, immature horse. However, the modern meaning is different. 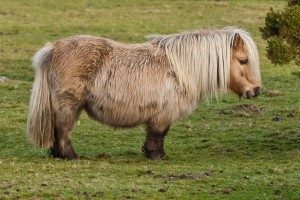 Unlike a horse foal, ponies remain small even they are fully grown. 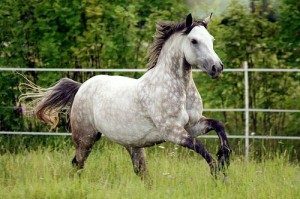 Some pony breeds used for sport include the Chincoteague, Connemara, Fell, German Riding, Hackney, and Welsh. 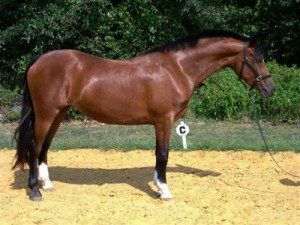 If you are looking to keep ponies on your farm for show, some breeds to consider are the Chincoteague, Fell, German Riding, Miniature, and Shetland. 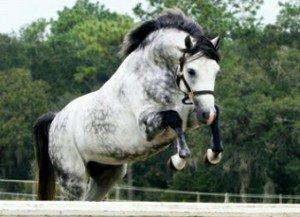 If you’re simply keeping a pony for a pet, consider the Fell, German Riding, Miniature, Shetland, and Welsh. 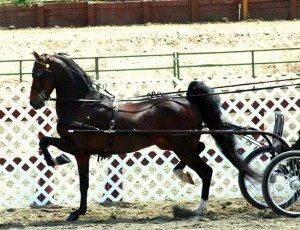 Ponies can be used for a variety of tasks on a small hobby farm. 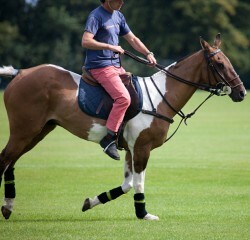 They can be used for riding or sport or just as awesome pets!